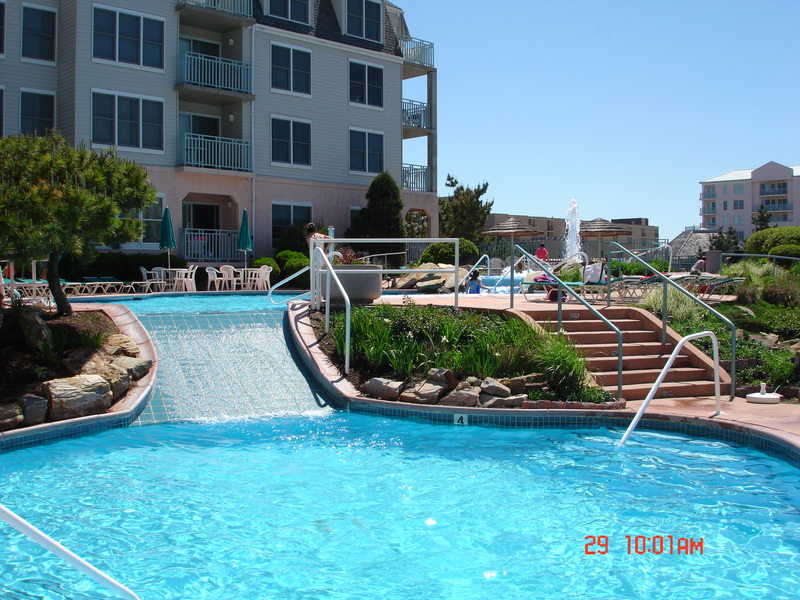 Seapointe Village Wildwood is located on the much sought after and prestigious Diamond Beach between the Wildwoods and Victorian Cape May, New Jersey. 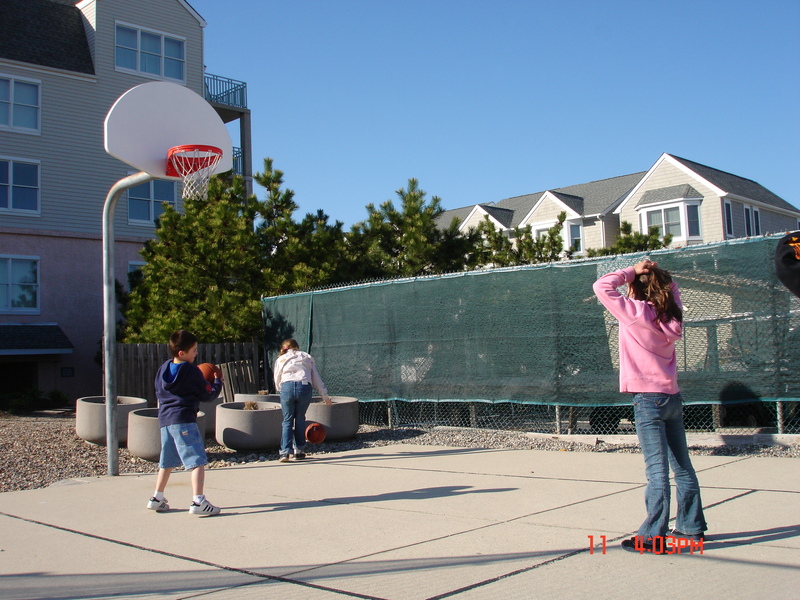 Seapoint Village in Wildwood is a 24-hour guard-gated community which is set on 17 oceanfront acres directly on the privately owned sands of Diamond Beach. Seapointe Village has a world-class amenities program that includes but is not limited to 4 pools (one is an indoor/outdoor pool, with a baby wading area, 6 jacuzzi spas, a sauna, 2 tennis courts, exercise rooms, basketball court, playground, BBQ grills, deli hut, video game rooms, and MORE! Seapointe's resorts amenities program which is astounding, makes Seapointe Village in Wildwood a "Slice of Heaven" in this owners eyes. View videos of Seapointe Village. The wildwoodrentals channel has lots of videos for you to watch about Seapointe Village. The moment you enter the Seapointe gates, you can tell Seapointe Village is a special place. There is no other place like Seapointe Village at the Jersey Shore. You would not believe you are still in New Jersey! Read the memories one girl tells about Seapointe Village. There are many different type of units with large private balconies for relaxing with your morning coffee or afternoon cocktail. There are condominiums with one to three Bedrooms with Dens or 3 to 4 Bedroom Townhouses to rent. 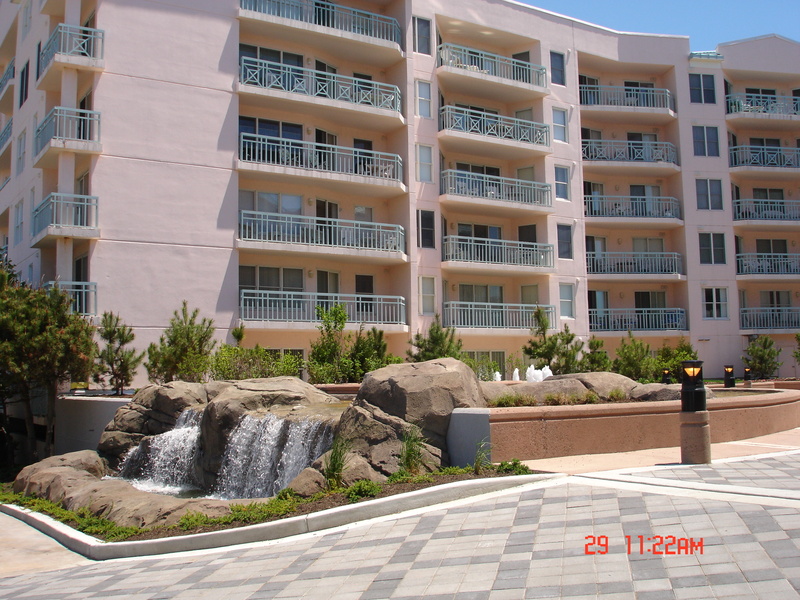 Some units in Seapoint Village are oceanfront while others may have wonderful ocean views and/or pool/waterfall views, or sunset views, etc. Seapointe Village has four large free-form pools (1 with a waterfall, 1 with a slide and sprays and one is an indoor/outdoor pool). For your pleasure, 5 outdoor jacuzzis and one indoor jacuzzi is available. 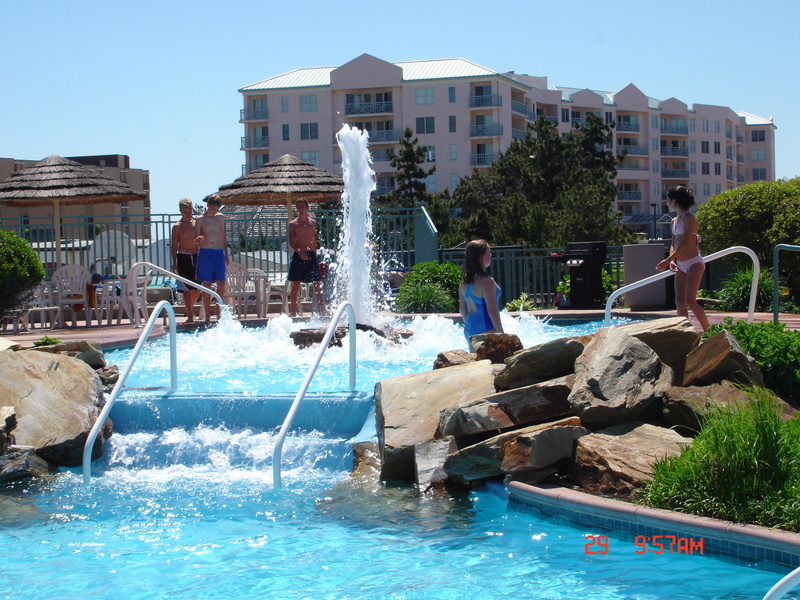 The kids as well as adults love the large waterfall in the main oceanfront pool as well as the bubble pool and small slide in the Center Court Pool. Sit above the waterfall and pool in the gazebo and enjoy the sounds of the water and the panoramic views of the ocean. Once done enjoying the view, you can relax in one of the three jacuzzis near the waterfall. As you stroll through the Seapointe Village Wildwood property you will realize just how special Seapointe Village is and that there is nothing else like it at the Jersey Shore. You will notice the beautiful landscaping and the tons of flowers and flowering bushes. You will love seeing the seagulls bathe in the many rock waterfalls along the way. The path behind the South Beach building takes you to the flower gardens and little enclaves where you can go to relax. The recreational amenities which are exclusively available for Seapointe Village homeowners and their rental guests include a health and fitness room, 2 tennis courts, bocce ball, basketball, board games, video game room and Camp Seapointe which has organized activities for the kids. Parents can have dinner alone while the kids can go to "Pizza and Movie Night". 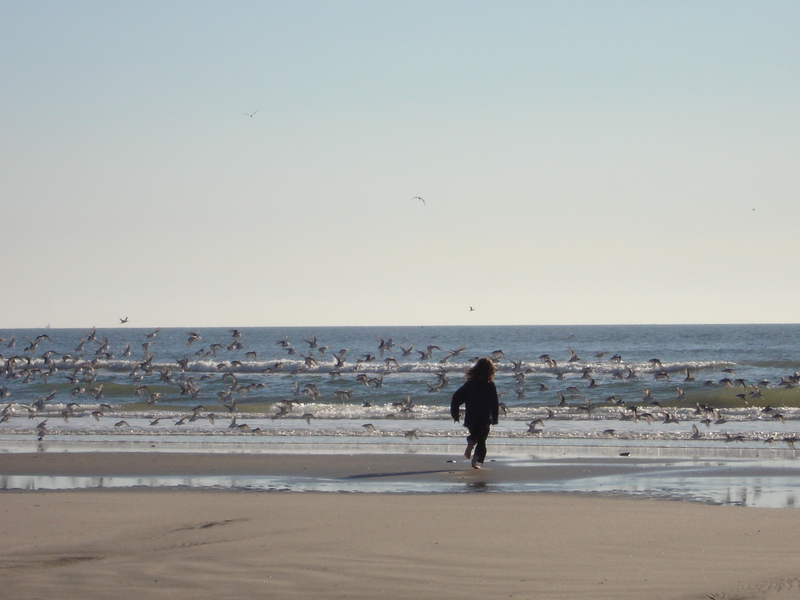 Wildwoods beaches are among the best beaches at the Jersey Shore with Diamond Beach being the pearl. Seapointe Village has a private beach which does not get crowded since only home owners, season pass holders and rental guests of Seapointe Village are allowed to use the beach. There are Deli Huts on Seapointes' beach that serve sandwiches and refreshments and you can rent a private double chaise lounge with a canopy, or folding beach chairs, umbrellas or boogie boards at the Beach Hut. There is a bird santuary next to the Seapointe Village Wildwood beach. Although you are not allowed on the bird santuary beach from May through September, you can use the paths and do some bird watching. Although Seapointe Village rests in the beauty and peacefulness of Diamond Beach but only about a mile away, the action on The Wildwoods' famous boardwalk can be found, where you will find 3 piers of rides and arcades. Just 5 minutes away is Victorian Cape May where you can shop, tour the historic homes and see the lights at Christmas time. You can relax and not worry because Seapointe Village is a guard gated community with 24 hour security. Come and enjoy all that Seapointe Village Wildwood NJ has to offer!